Reed Hurst Trucking is a premier carrier in the hazardous transportation industry. We have over 30 years experience hauling a variety of chemicals. 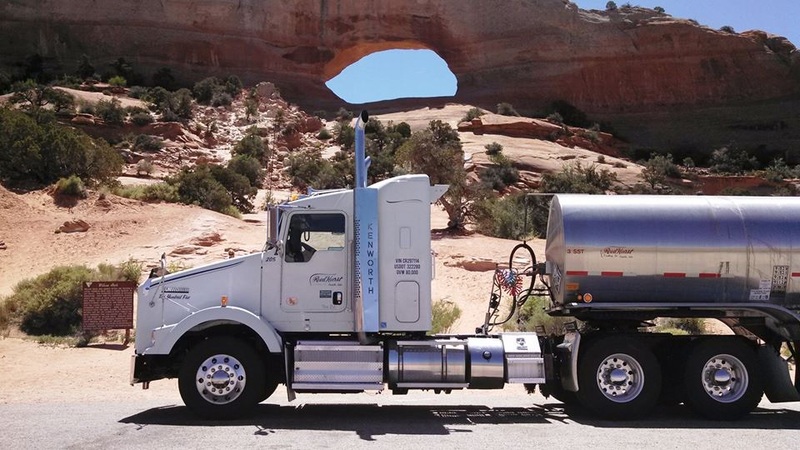 Although our primary focus is hauling cryogenic gases in tankers, we serve a variety of customers. We believe in the personal interaction between our management team and the clients we serve.